"Newly promoted TPS Turku have delivered Under 2.5 Goals in each of their first eight appearances at Veritas Stadion"
A late winner from Miguel Ruiz gave Engordany the result we didn't want to see. A 2-1 home success over Folgore saw them defy Kev's lay bet. After an extra long shift, at least Kev can finally take himself off for a lay down - he'll be back next Monday. Meantime, we're in Finland for one of this afternoon's two top-flight Veikkausliiga games. 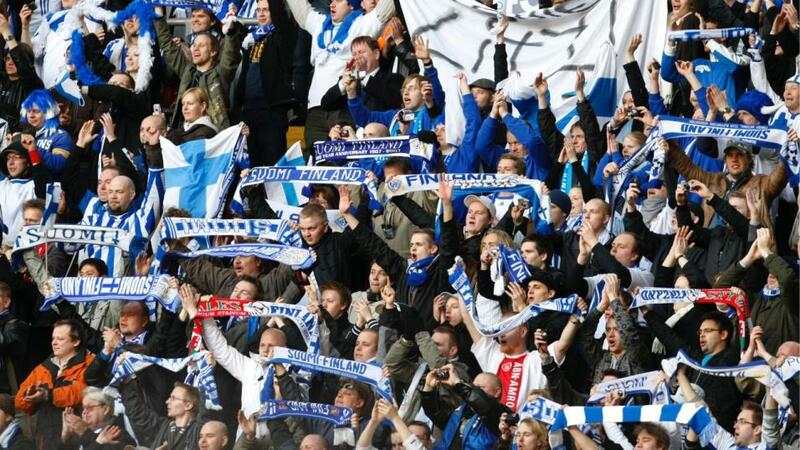 Newly promoted TPS Turku have delivered Under 2.5 Goals in each of their first eight appearances at Veritas Stadion. They have scored only twice themselves in 720 minutes of action there and we fancy they will join forces with IFK Mariehamn today to serve up another low scorer. The visitors have produced Under 2.5 Goals in 4/7 away games this season. That run strengthens to 8/12 if you want to dip back into the 2017 campaign. Crucially for us, the Islanders have scored just four times across their last five road trips. With neither side in good scoring form, we very much like the [1.86] about Under 2.5 Goals.